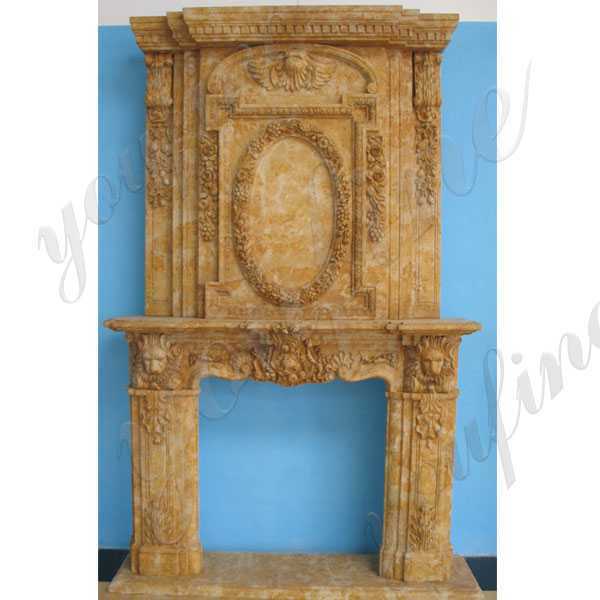 limestone antique fireplace mantels will add a seamless style to any room that complements all manner of interior design and decoration. 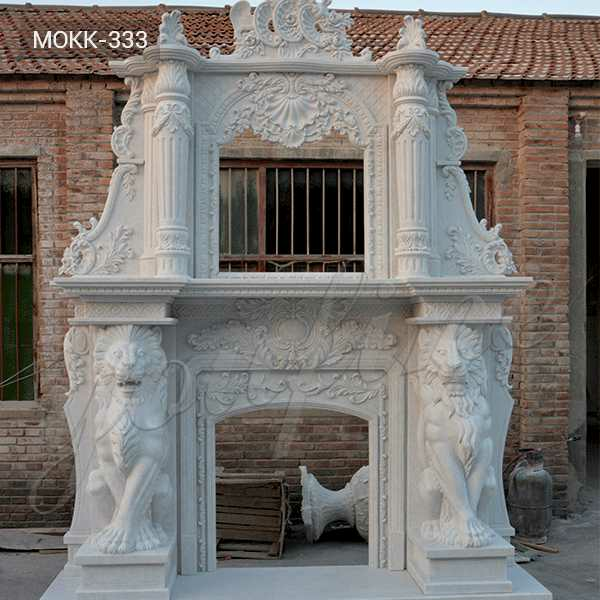 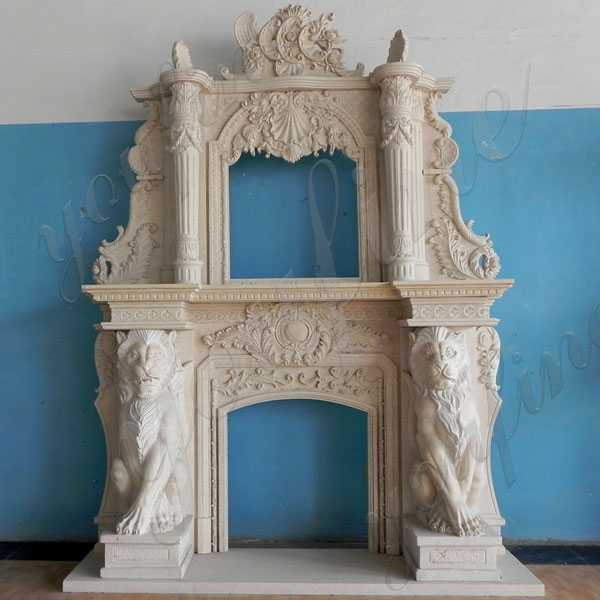 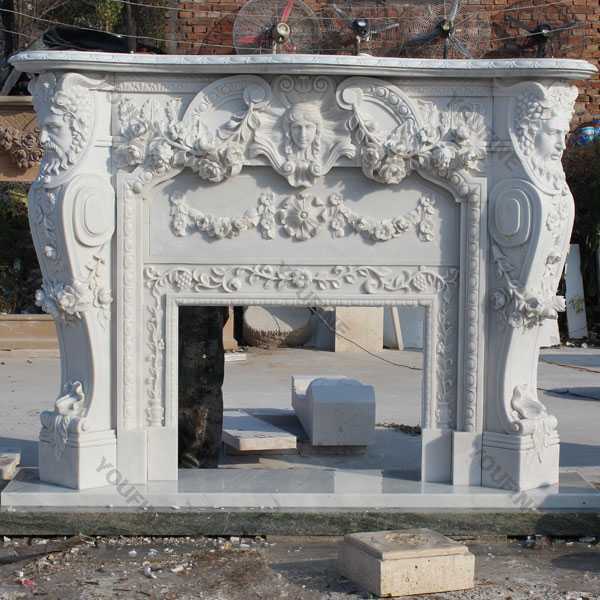 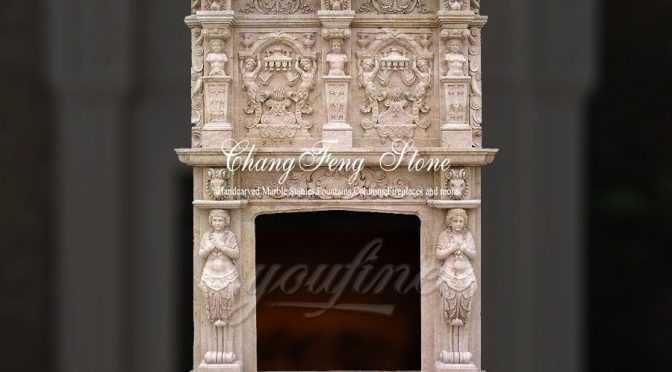 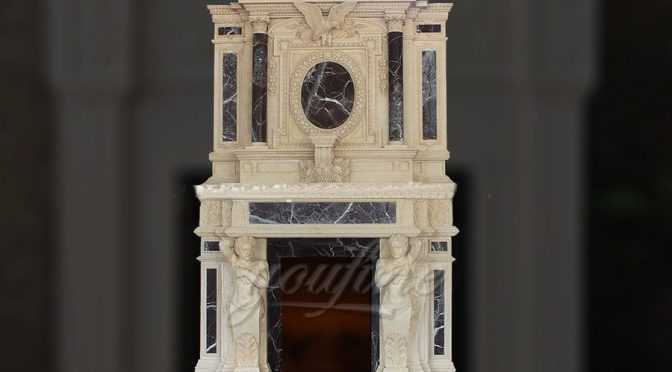 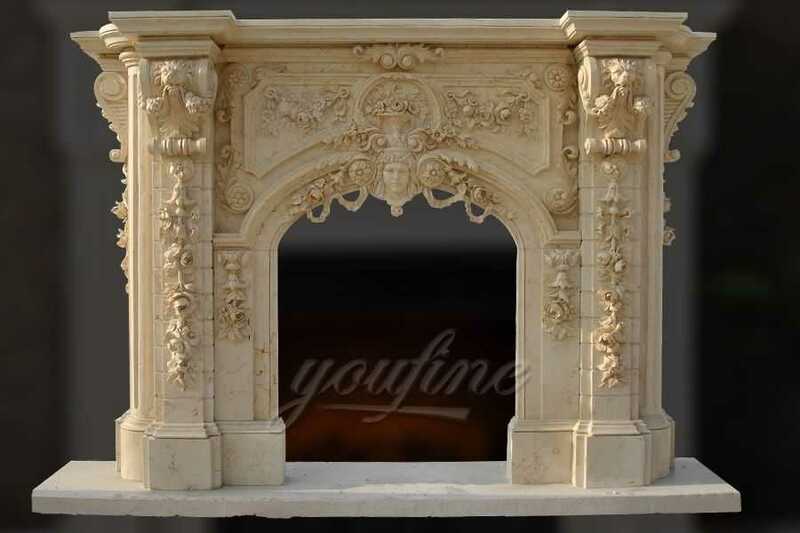 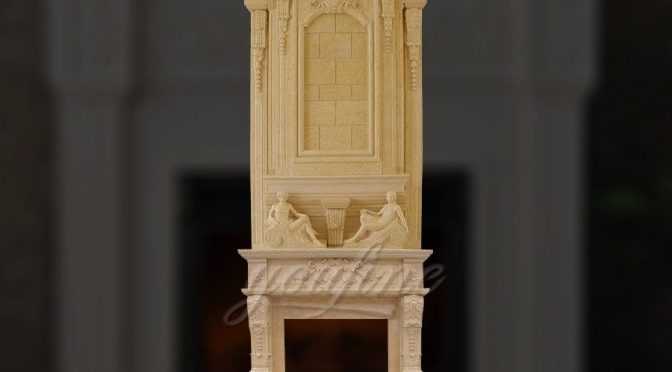 Any help of antique fireplace mantels,please contact with us,focusing on marble carving since 1983,for marble crafts we are professional ! 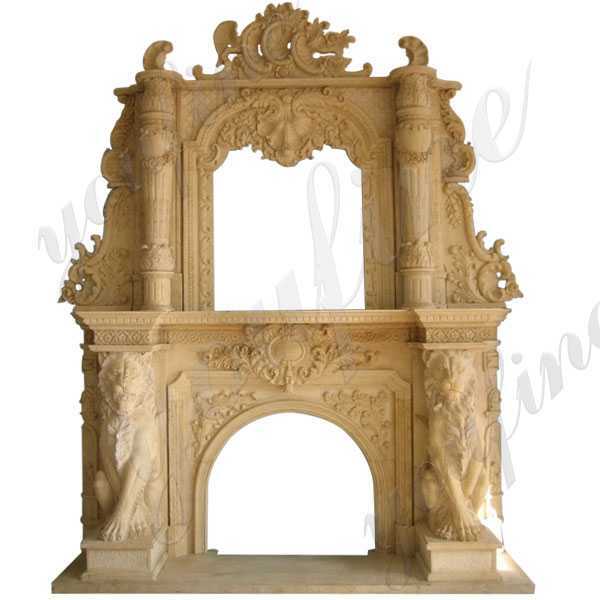 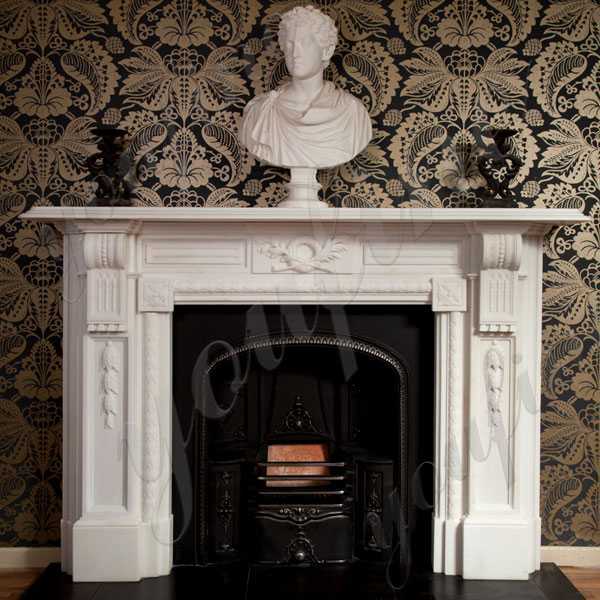 Our collection of fireplace surround (for sale) incorporates contemporary and classic designs to suit your preferences. 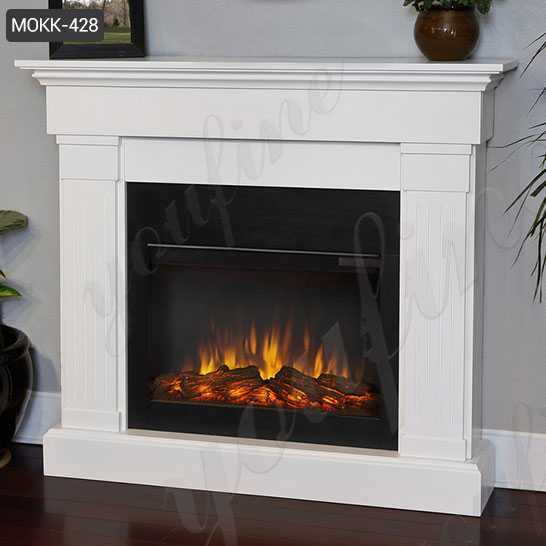 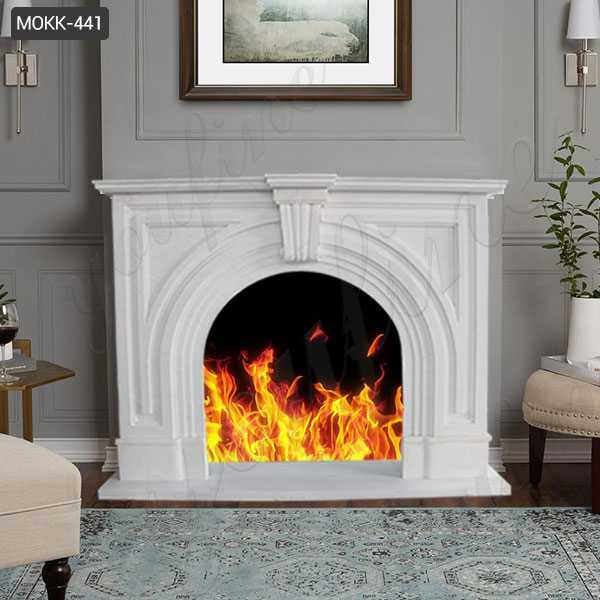 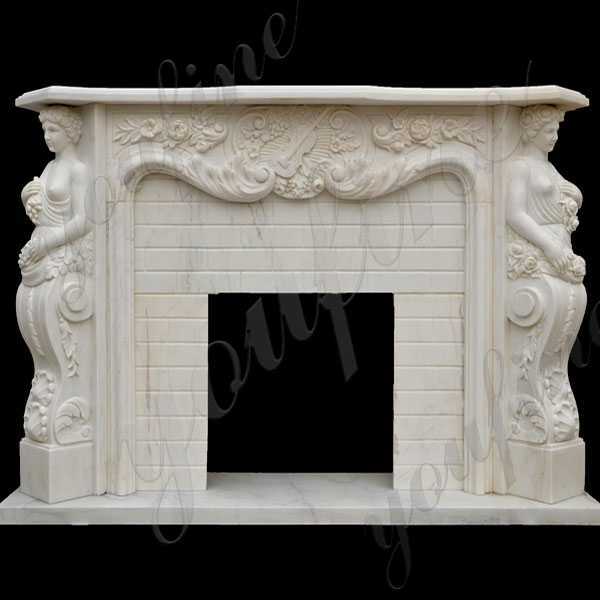 Smooth and sleek, deluxe and durable, you won’t want to miss out on our amazing offers!If there you have some you are interested in fireplace surround (for sale),please contact with YOU FINE ART SCULPTURE !